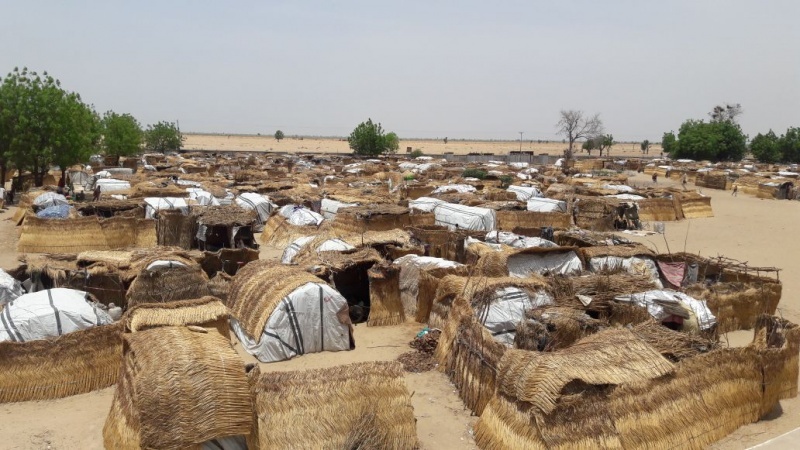 Khadija and her husband Jabar, along with their four children, were forced to flee their village in Eastern Nigeria after armed men threatened everyone who lived there. Like most families from their village, they left in a hurry, in the middle of the night, taking nothing but their children with them in search for a safer place. They trekked all the way until arriving at a camp for internally displaced people. It took two full days as one night passed on the road, and then it was night time again when they arrived. When they first arrived at the camp, the family was living in the school building where most newly arrived people stay. 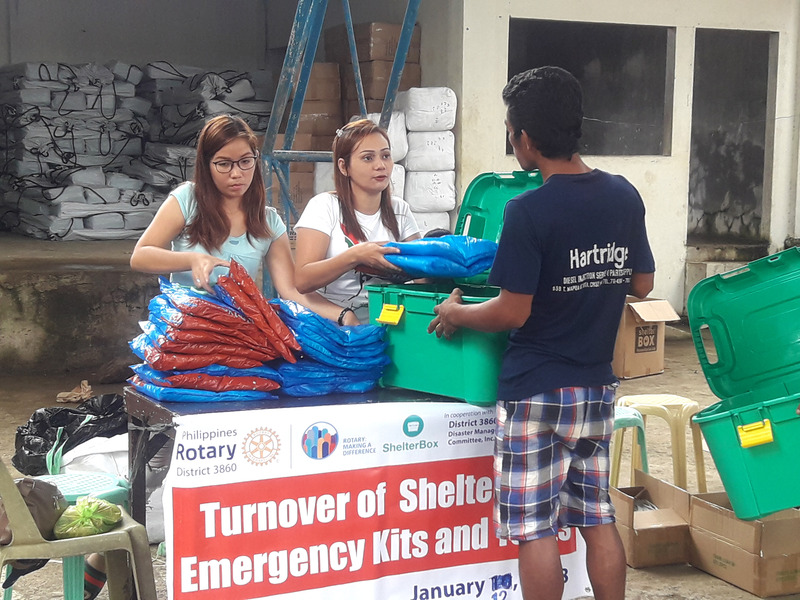 Thanks to the emergency ShelterKit provided by ShelterBox, containing tarpaulin, timber, rope, and nails, the couple were able to build their own shelter where they now live with their children. 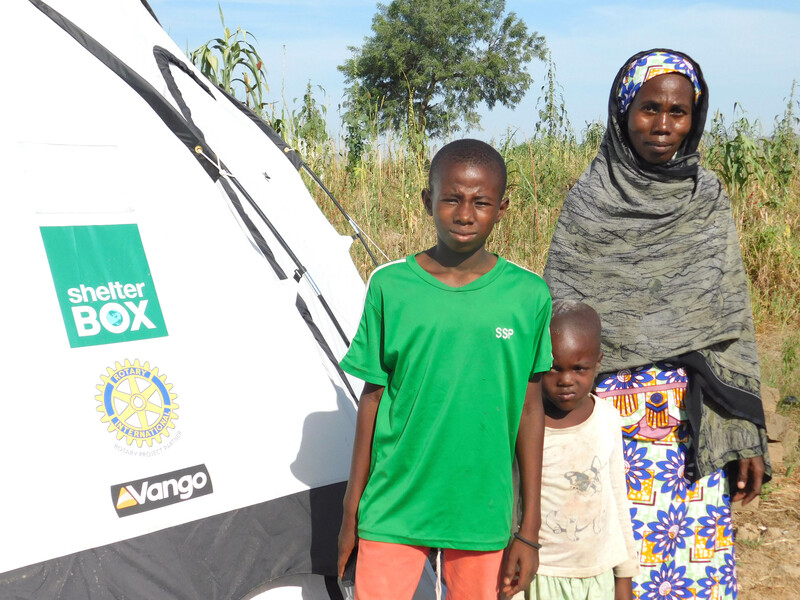 With the support of ShelterBox, the family also received essential aid items including a kitchen set, water carriers, solar lights, and mosquito nets. This is your support in action. 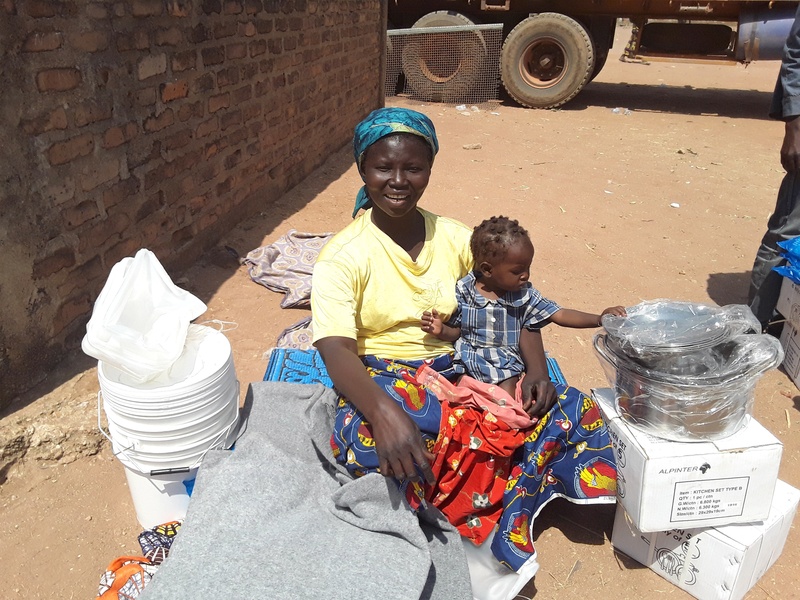 Your donation goes a long way to helping families like Khadija’s rebuild after conflict, allowing them to recover after losing everything and restart their lives.